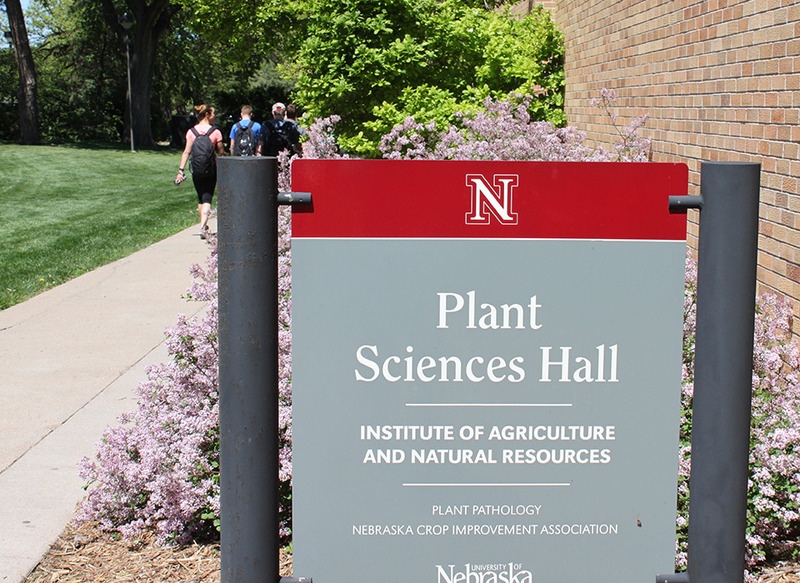 University of Nebraska–Lincoln has over 350 clubs and student organizations, with five based in the Department of Agronomy and Horticulture. 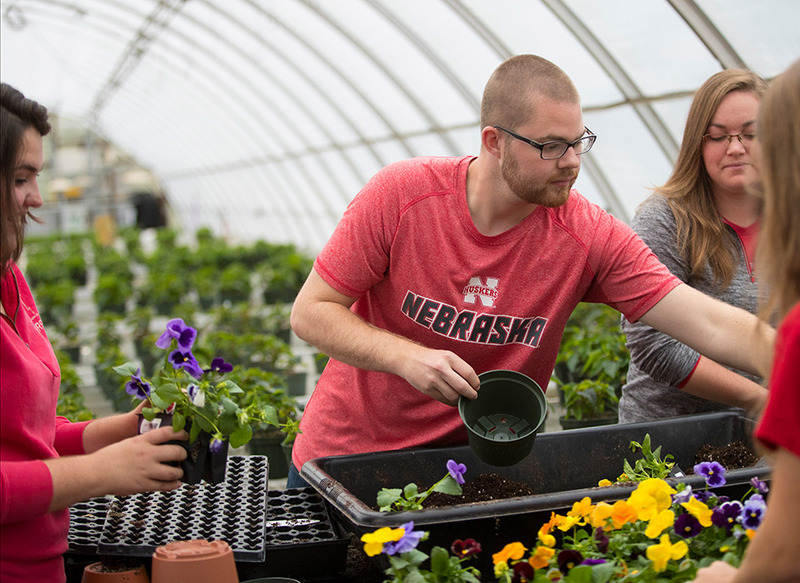 The Department of Agronomy and Horticulture offers more than $130,000 in academic scholarships each year. 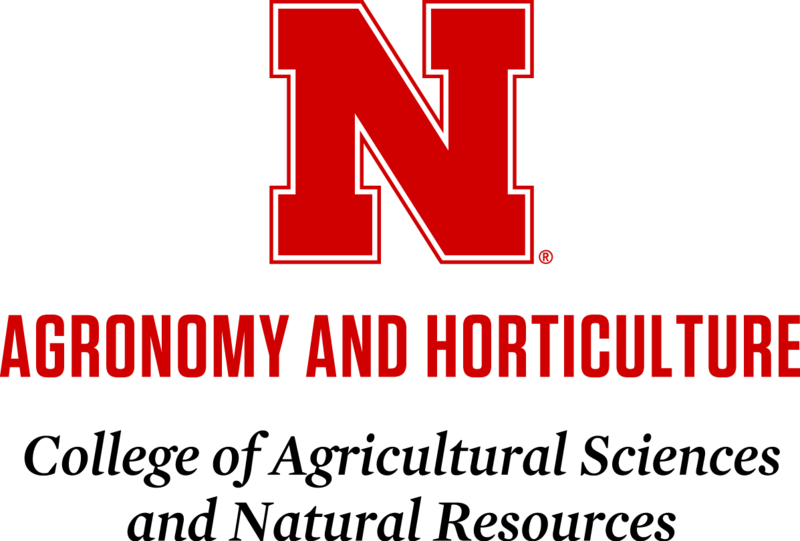 Applicants must have a declared major of agronomy, horticulture, turfgrass & landscape management, or plant biology in CASNR, to be eligible. 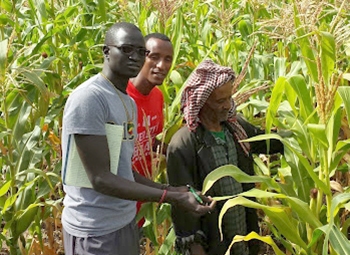 Faculty in the Department of Agronomy and Horticulture offer short-term study abroad opportunities to learn more about your academic discipline. Destinations include Ethiopia, Argentina, and Australia. For more information about these and other CASNR sponsored study tours, see the Education Abroad website. 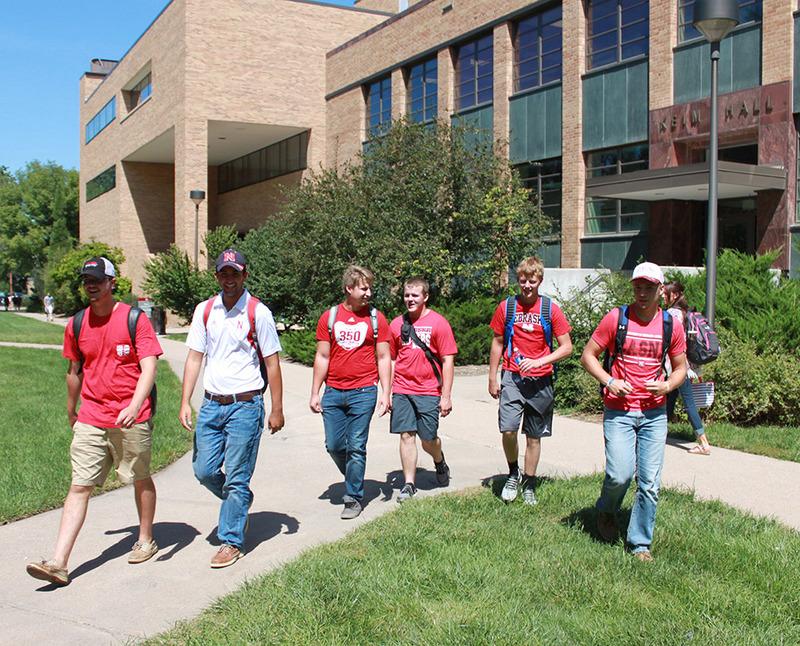 Nebraska provides a variety of resources that will help you be successful. Questions about courses, overrides, and degree requirements should be addressed to your academic adviser or the Student Services Center located in 279 Plant Sciences Hall. Undergraduate Creative Activity and Research projects are designed to promote undergraduate research in conjunction with a faculty advisor. The UCARE program solicits applications from eligible undergraduates for either academic year or summer awards. The program offers up to $2,000 for the first year and $2,400 for the second. 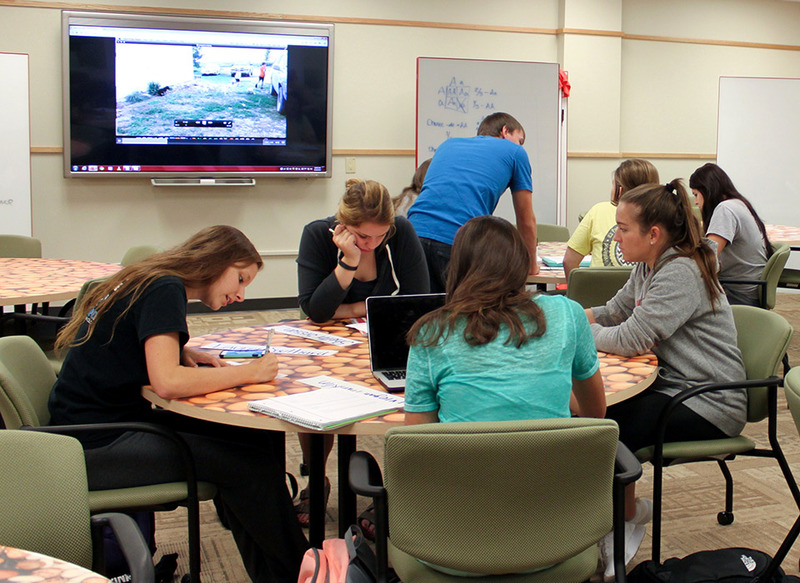 Each semester, students having 12 university semester-graded hours with a minimum grade point average of 3.75 or above, are eligible for the CASNR Dean's List. 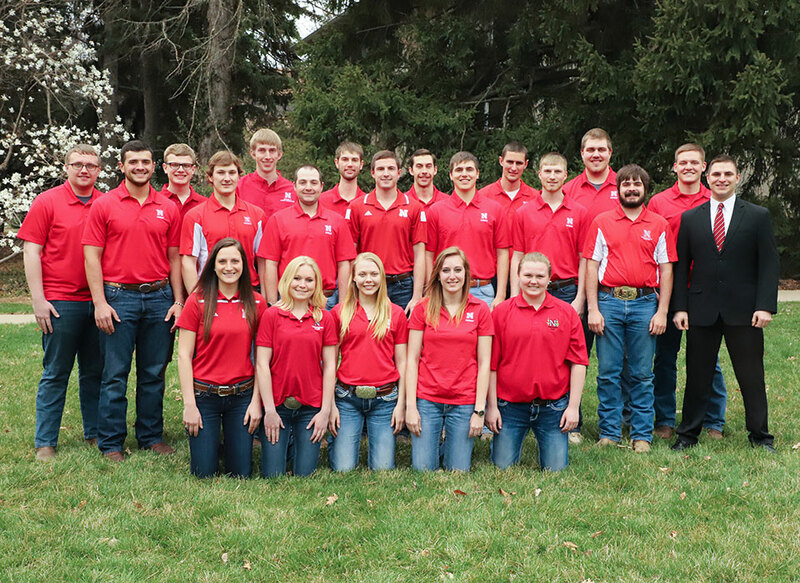 The Husker Crops Judging Team took top honors at the North American Colleges and Teachers of Agriculture Judging Conference National Collegiate Competition at Northeast Community College in Norfolk, Nebraska, April 19–21, 2018. 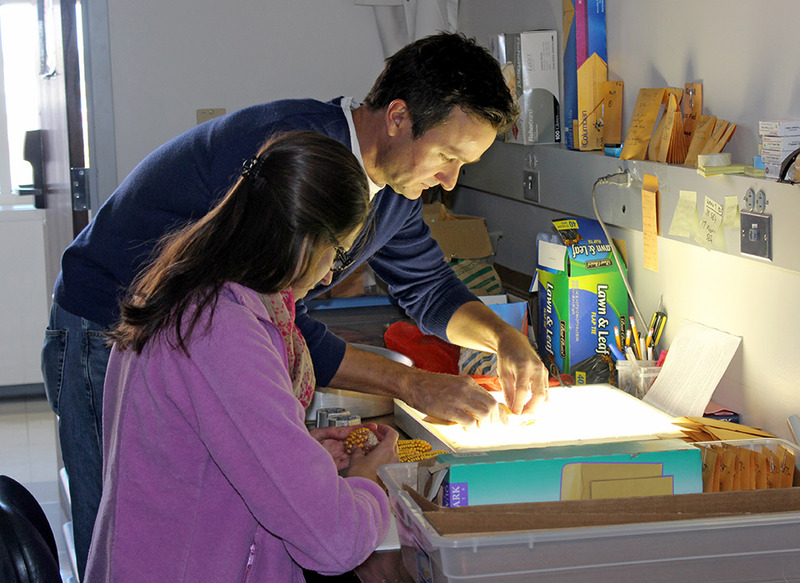 Our undergraduate students earn numerous awards, fellowships and honors.